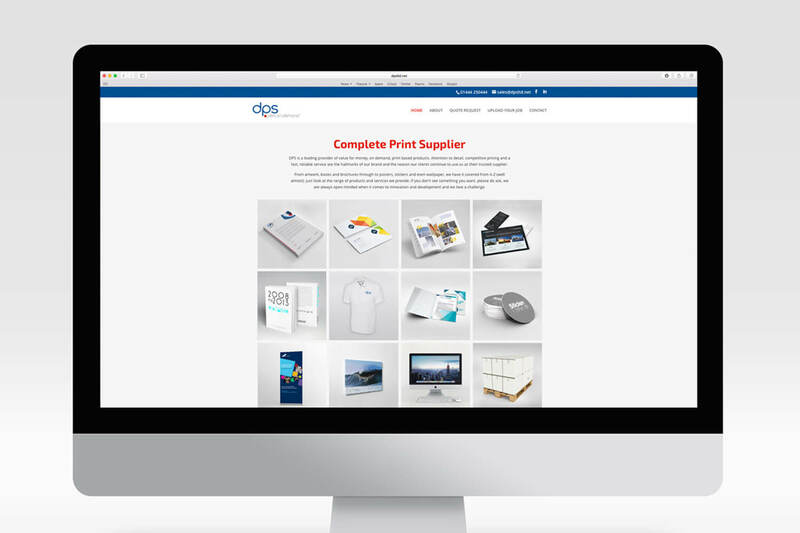 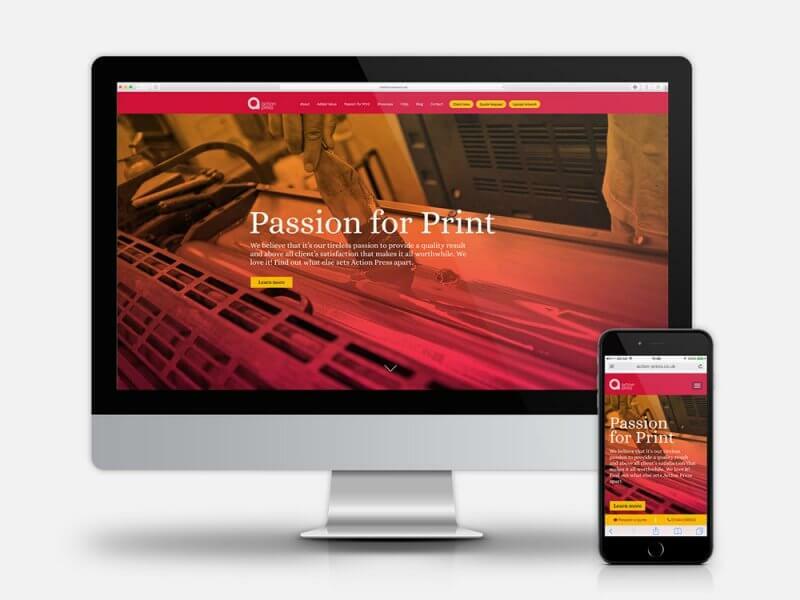 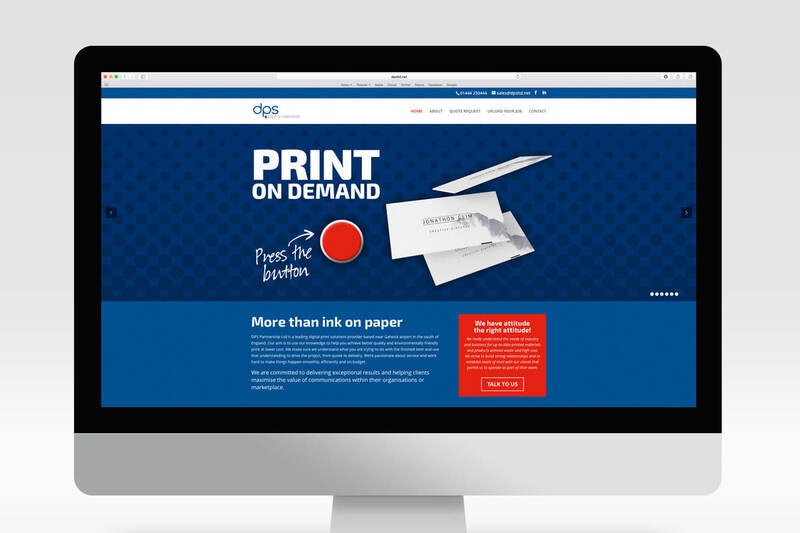 Local printer DPS approached me to modernise their new ageing website. 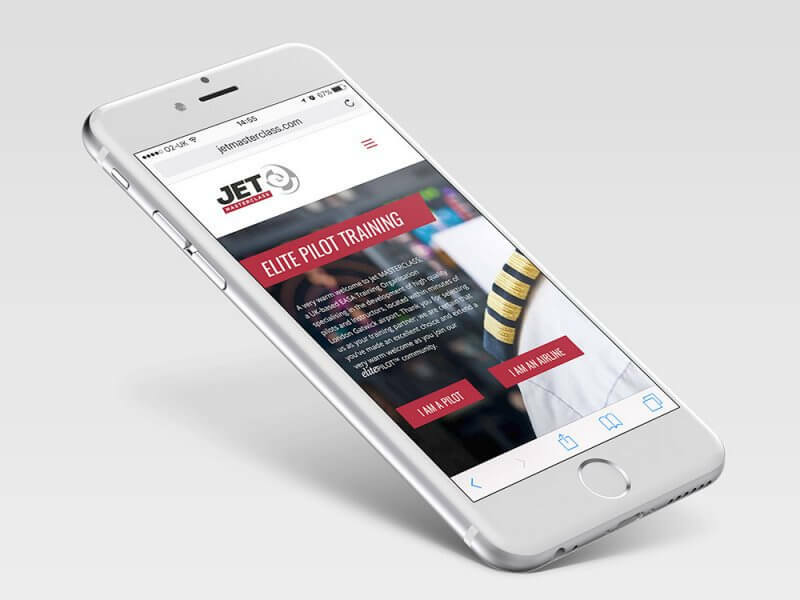 The client had recently had a new logo created but no other supporting styling. 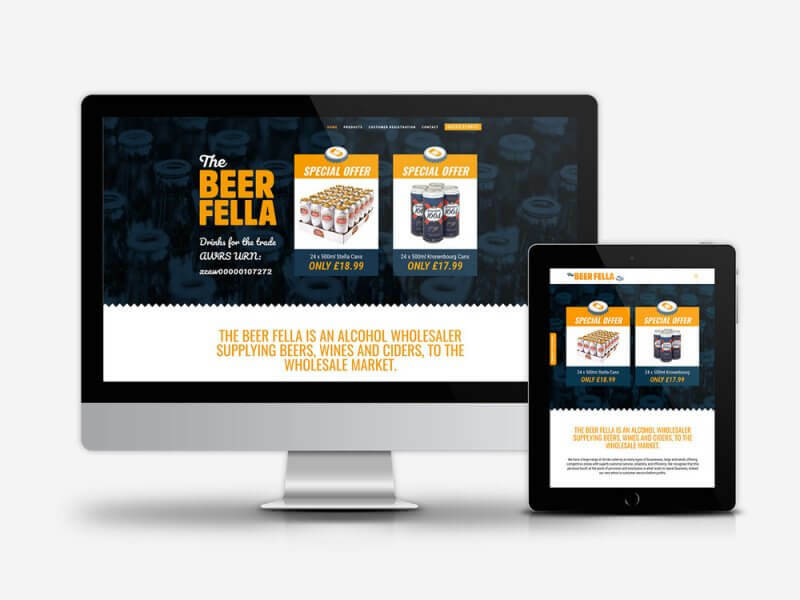 After our initial meeting, I quickly got to work producing some accompanying brand styling and website visuals. 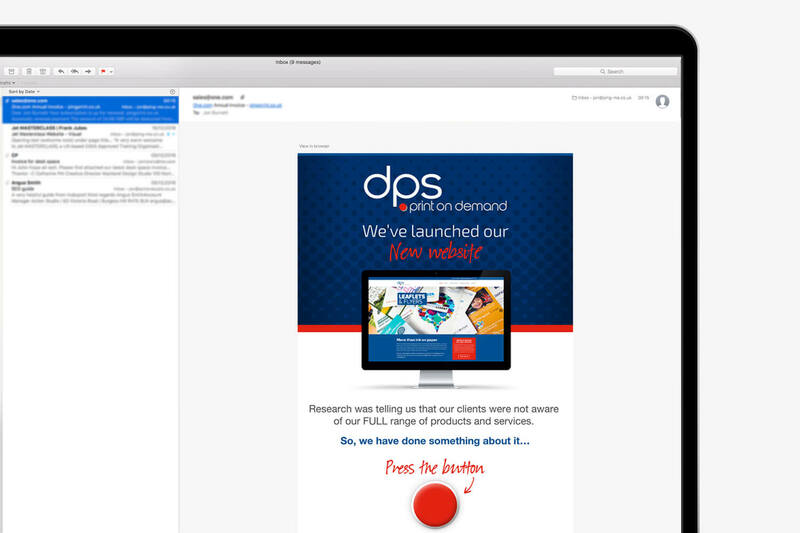 The client was thrilled with the outcome and I regularly produce ongoing marketing emails.